It is true that Canada immigration will become tough in 2018. In fact, the actual truth is that there will be a high number of immigrants coming here but those meeting the selective and restrictive criteria. Its because the number of immigrants is now subject to the selective entry criteria imposed by Canada. Now, the Canada government has imposed better rules for immigration, better for this country. So, its actually true that today immigration has a higher price. Its because every country wants educated and richer people. They should be richer in the sense because they are already earning well in the home country due to their high skills and education. That’s why today immigration is difficult with the kind of education and job experience required. The government of Canada when it made the changes in its immigration structure and introduced the Express Entry, introduced points for, higher education, younger age and more work experience. And it has been introducing changes in the immigration structure from year to year, to make sure that the immigration process values quality. Protection of low wage earning workers: The government is imposing such high restrictions on the quality of immigrants because it knows that a low quality of immigrant workers creates competition for those who are already living here. If those who are listed for immigration don’t earn much in the home country, it can create competition for an average Canadian. With such, bad quality of immigrants, the GDP of Canada does not increase with immigration. The country of Canada has made some significant changes to the Express Entry keeping the interests of low earning workers in mind. So, with these, the Canadian immigrants have lesser chances to get here unless professional help is sought. The investor visa has also been discontinued by the government. However, the interested immigrants can opt for the Quebec investor program, as per which by investing in Quebec, PR can be gained for this state. However, after 2 years, you can gain PR for any state in Canada. The rules for gaining Quebec immigration are that the candidate should be ready to invest an 8 million CAD in Quebec for a period of 5 years. After that, as soon as this time period is over, the government will give you this amount in a time period of a 1 month. The Ontario also has the easier provisions for PR which don’t require someone to have a job. However, your characteristics should make you special. These characteristics require someone to have 400 points as per the Express Entry profile. This profile should be filed in the Express Entry stream, and everyone who has got 400 points and more, as per the Federal Skilled Worker and Canadian Experience Class streams can get this visa. The applicants to this program should have the proper experience, of running a business, has hired at least 2 full-time employees for two out of 5 years, before making the application for this visa. At Nile migration, we provide the simplest ways in which you get Canada immigration. 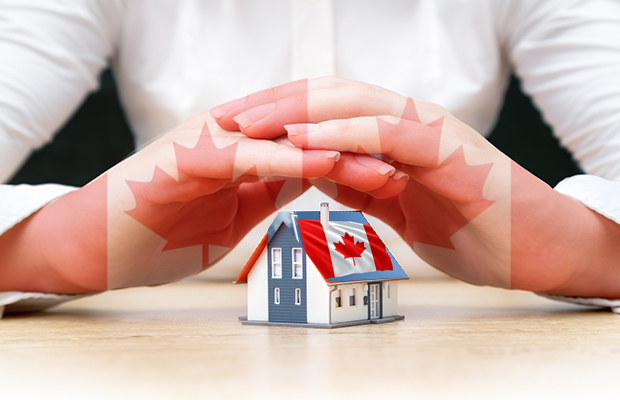 Canada immigration Canada Immigration, Federal Skilled Worker, Quebec immigration, Quebec investor program. permalink.